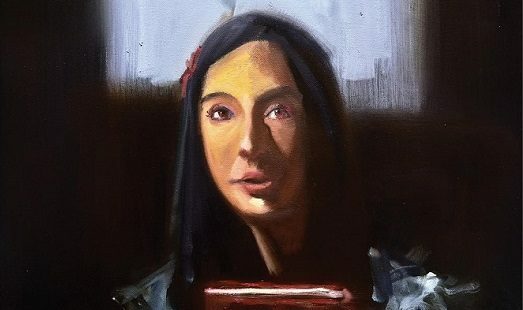 Oscar Wilde classic comes to Civic in the Studio Theatre, March 22nd thru April 6th. 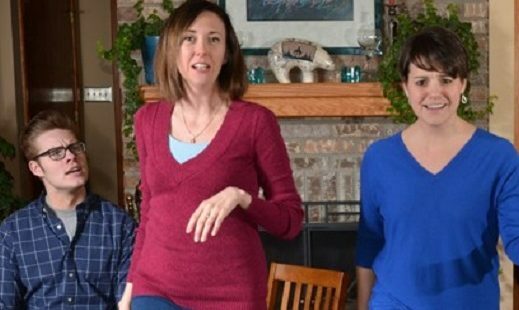 Funny show about dating & relationships runs 2/22 – 3/10 at The CAT. 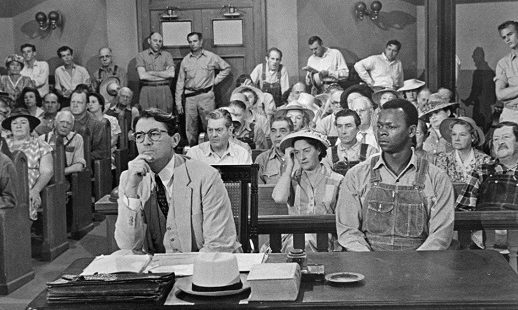 Civic Theatre presents Harper Lee classic February 8th thru 23rd. 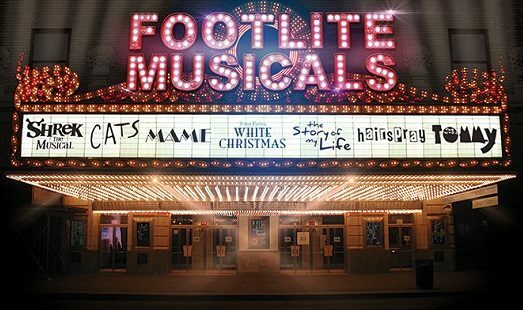 Tickets on sale now for Footlite Musicals’ exciting 2019-2010 line-up of shows. 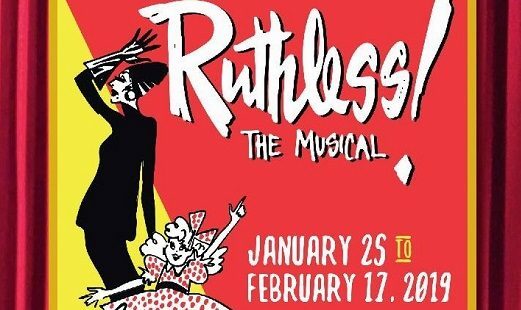 Off-Broadway hit musical comes to Actors Theatre, Jan. 25th thru Feb. 17th. Holocaust classic comes to the IRT stage January 25 thru February 24th. 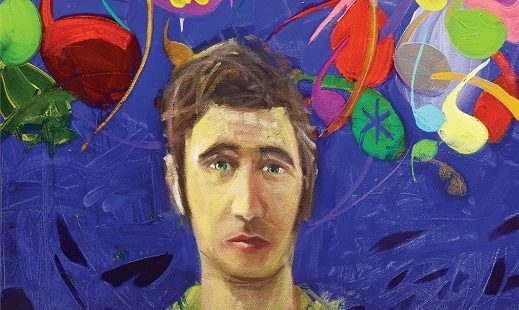 IRT presents acclaimed one-man show January 8th thru February 10th. 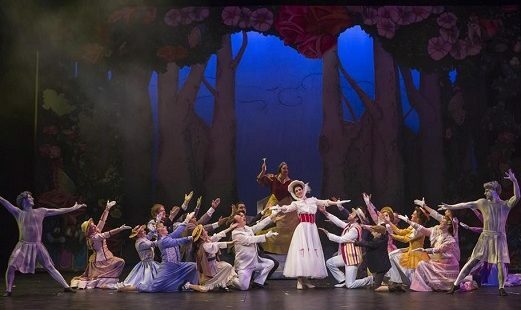 Classic musical comes to Civic Theatre December 7th through 29th. 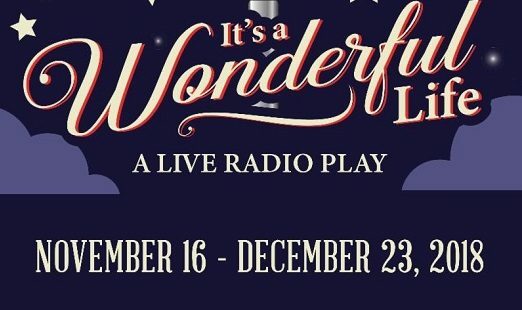 ATI turns classic holiday film into 1940s radio show, Nov. 16 thru Dec. 23. 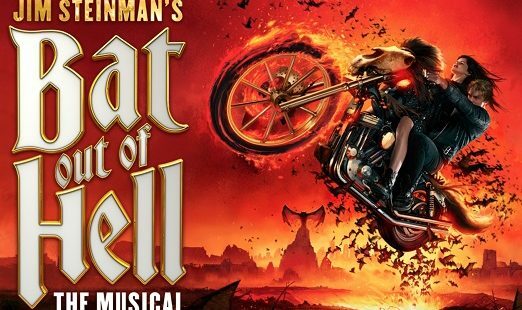 Musical based on classic Meat Loaf album comes to Indy, 2/20 thru 2/24.